Based on Dan brown’s novel the movie “Angels & Demons” is the “Shankee movie of the week”. It features Tom hanks as the main lead alongwith Ayelet Zurer & Ewan McGregor. The story precedes the famous and controversial movie “Angels & Demons”. I am eager to watch it as it is not yet releasesd in India due to some Censor restrictions. Angels & Demons is based on the novel by Dan brown which was also named same ( Angels & Demons). The movie was released on 15th May 2009. 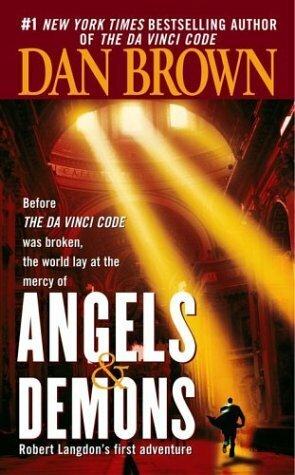 The movie is a prequel to another Dan Brown’s novel, meaning that the events in the Angels and Demons happened before the events in “The Da Vinci Code”. The film has been picturized in Rome and the Sony Picture Studios at Los Angeles. 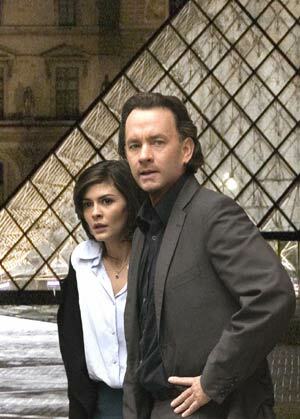 Tom Hanks plays the role of Robert Langdon. The Plot: Harvard symbologist Robert Langdon (Hanks) finds himself in Rome, where he has to race against time to prevent the Illuminati, a secret society, from putting in motion a terrorist act that could destroy the Vatican. He’s aided in his quest by the beautiful Italian scientist Vittoria Vetri (Zurer).